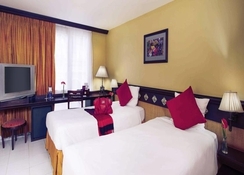 This 6-storey city hotel was opened in 2001 and comprises a total of 96 double rooms. 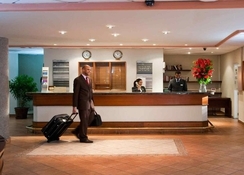 Facilities include a 24-hour reception desk, a bar, an air-conditioned restaurant and Internet access. Those arriving by car may make use of the hotel parking facilities, and room and laundry services round off the offerings. Check-in is from 3 pm; check-out is by 12 noon. The hotel permits pets. 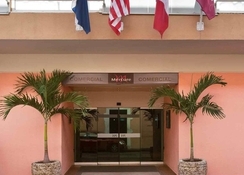 This hotel is located in the tourist centre of Santo Domingo just a few minutes walk from the city centre. 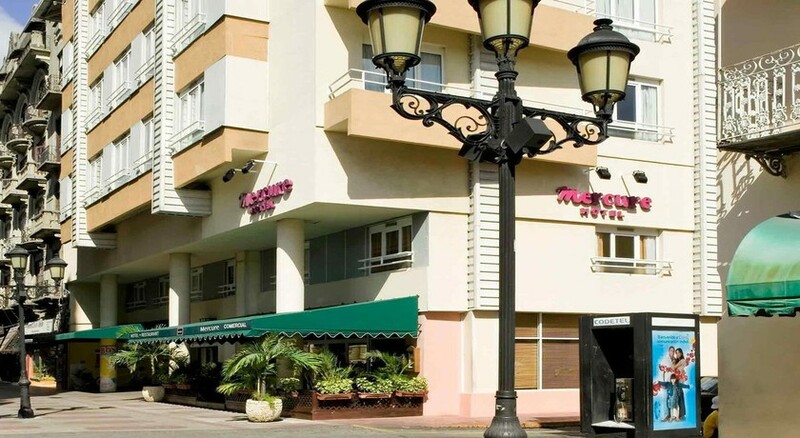 Many shops, boutiques, cafés, bars, restaurants and lively night-time venues are to be found in the vicinity. 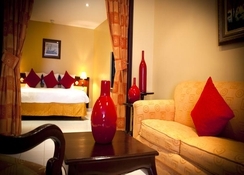 The rooms each come with a bathroom, a hairdryer, a direct dial telephone, Internet access, a minibar, refrigerator, a double bed, air conditioning and a hire safe as standard. Dall´aereoporto seguire la superstrada fino all´ Avenida España. Passare in ponte e arrivare alla citta´coloniale, e seguire fino alla intersezione delle strade El Conde y Hostos.